As congregations prepare for observances of the 500th anniversary of the Reformation in October, some will likely be planning to watch a film adaption of Luther’s life. 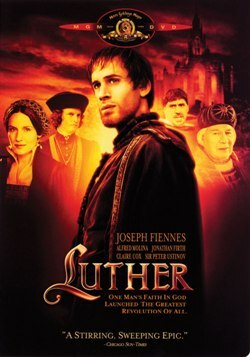 Many such congregations will turn to the 2003 film Luther starring Joseph Fiennes. Lutheran Church–Canada is pleased to provide a study guide that can be used to introduce the film and lead discussion following it. It can also be used for private reflection on the film. The study guide was developed by Rev. Ted Giese, the award-winning film reviewer for The Canadian Lutheran and the LCMS Reporter, as well as Issues Etc. and KFUO. The guide is available as downloadable PDFs and comes in two parts: The first part is broken into a Leader’s presentation introducing the film to the audience and a Participant’s guide to follow along during the initial presentation. Then the second part, the post film discussion guide, can be used following the film and is designed to be used together by both the Study Leader and Participants. These PDFs also include photos and descriptions of the various historical and fictional characters that appear in the film. Congregations are reminded of the importance of respecting copyright law when it comes to the public presentation of films. 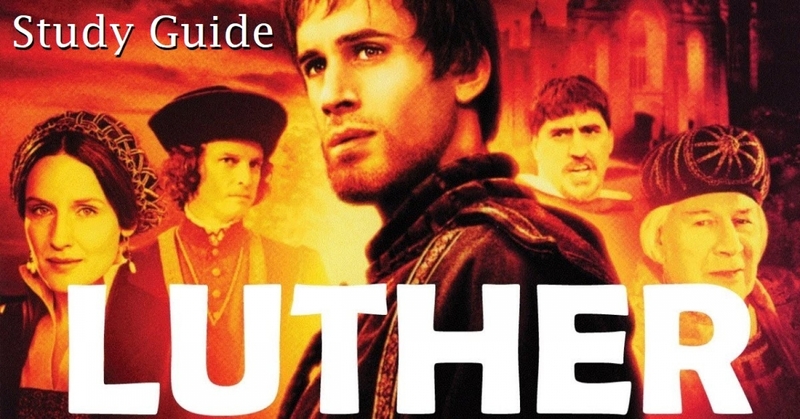 Licensing for the 2003 film Luther is available in Canada from Audio Cine Films Inc. Churches can purchase annual licenses to show films, or they can submit a quote request for a single presentation license. This resource has been cross posted from the Canadian Lutheran, click here to find the original post. Happy 500th Anniversary of the beginnings of the Reformation, may God continue to bless you. For an alphabetical listing of film and TV reviews and interviews by Rev. Ted Giese please feel free to check out this Movie Review Index.